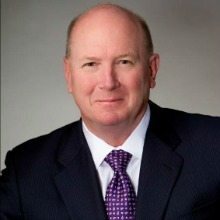 The Professional Services Council added three members to new leadership positions during a June 1 meeting of its board of directors, elevating individuals from CACI, Unisys and BAE Systems. Venkatapathi “PV” Puvvada, president of Unisys Federal, was elected vice chair of the association. Ken Asbury, CACI president and CEO, will serve on the Executive Committee. And Manish Parikh, vice president of business development and strategy for BAE Systems, was elected to fill a vacant seat on the board of directors, according to PSC. The new members’ terms are effective immediately, PSC said. The board and Executive Committee are responsible for providing policy oversight and setting the direction of the association.